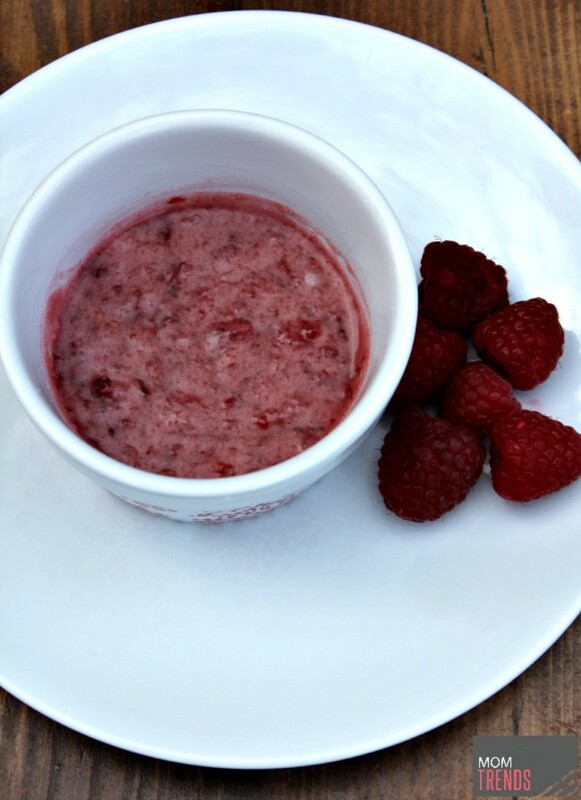 First up is my DIY Raspberry Lip Scrub: Do not attempt to rock a bold lip color until your pout is in great shape. Exfoliating with a natural scrub like this will slough off the dead skin, leaving perfectly smooth lips. Did I mention you only need three common ingredients? I bet you have them in your fridge and pantry right now! Just sayin&apos;. 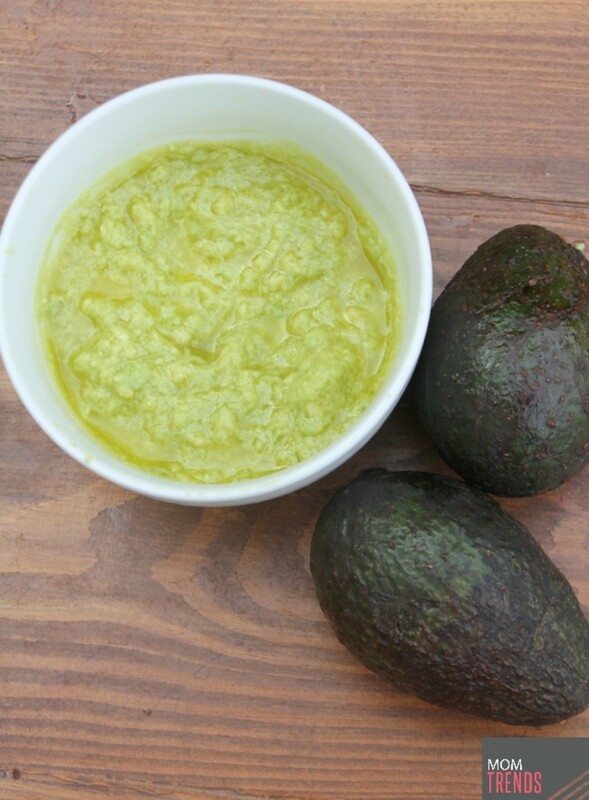 Next we have my DIY Lemon Avocado Hair Mask: My hair tends to be on the dry side, so applying a hair mask every now and again helps combat that dryness. And this DIY hair mask is super moisturizing. Never fear if you hair is oily...that&apos;s what the lemon is for! Don&apos;t take my word for it. Head over to the post and get the skinny on how these ingredients work together to give you a great head of hair! 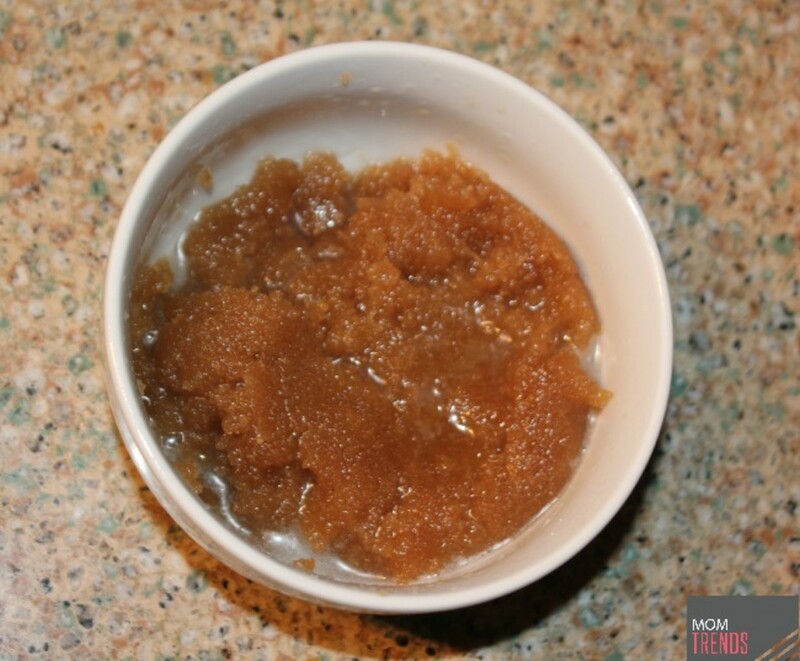 And finally, let&apos;s talk about my DIY Honey Body Scrub: Just like with your lips, the last thing you want is dry skin ruining our skin baring summer looks! Exfoliating your body regularly is key. You won&apos;t believe how soft your skin after using this DIY body scrub. I like to whip up a batch, keep it in the fridge and then use it throughout the week. It&apos;s super gentle, so I don&apos;t have to worry about my sensitive skin getting irritated. What are some of your favorite beauty DIYs lovelies? Do you love experimenting with them as much as I do? If you haven&apos;t tried your had at DIY beauty yet, I urge you to start with these simple recipes. They couldn&apos;t be any easier to whip together. I promise!